We are a local fencing company based near Eastleigh and Winchester in Hampshire that has a wealth of knowledge in All Aspects of fencing. 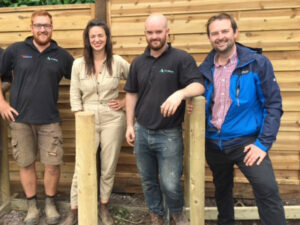 Including bespoke building fence panels and gate’s from scratch, we specialise in quality wooden fencing, decking and gates with 10 years experience. We can advise you on a range of styles to suit your individual needs, whether you just need a simple, solid wooden fence or gate, or whether you’d like something more ornamental that catches the eye. You can rely on us to provide everything needed to make sure your fence stays secure. 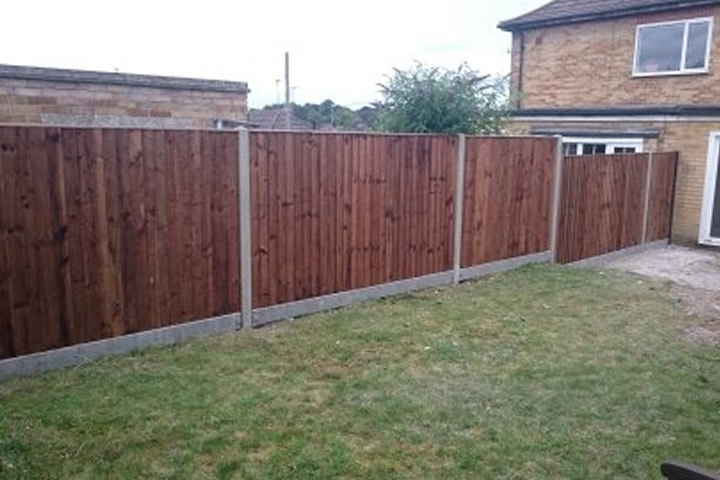 Wooden fence panels, posts and stakes are all included in the initial fence installation, all are crafted from excellent quality timber and these pressure impregnated products retain their good looks for longer. We don’t only do fencing and gates, we also do decking, hoarding, tree houses, pergola’s, summer houses and of course Grip decking which has become extremely popular of late. For any fencing. 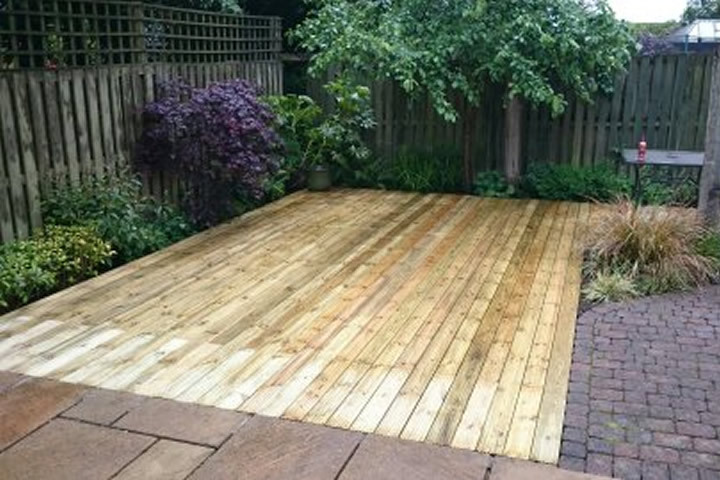 gates or decking quotes that you may require contact All Aspects Fencing Ltd.
All Aspects Fencing can offer you a domestic or commercial fence installation. Whether its to make your home or business more secure or give it that personal touch. So if its a pickett fence or a more european fence that you require All Aspects Fencing can accomodate your needs. If you have a be-spoke design or requirement for a gate to your property or business then look no futher! 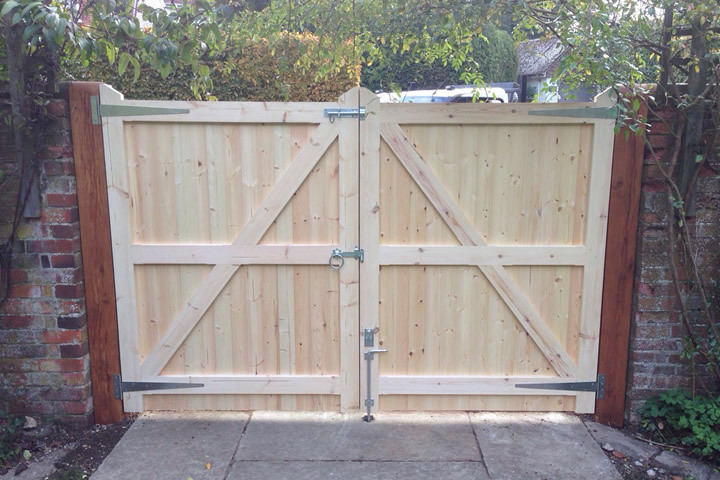 At All Aspects Fencing we cater for all domestic gate needs and commercial requirements, whether they are for security reasons or just a beautiful hand crafted gated for your home. All Aspects Fencing can design and construct timber decking to suit a variety of your garden needs, to complement your garden and create a fabulous outdoor living space. There are no restrictions to decking, it can be built to form steps, curves, circles, with or without balustrades and even create multiple levels.